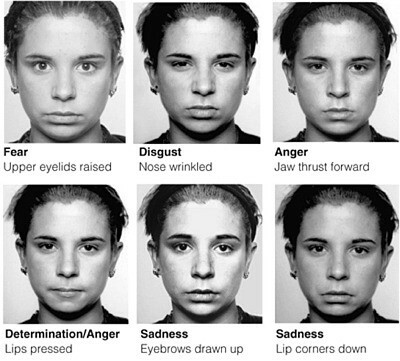 Based on the scientific results of the psychologist and expert in emotion research Prof Dr Paul Ekman we analyse micro-expressions in order to figure out the emotional background and the verisimilitude of any statement. Everybody lies. Micro-expressions reveal our true thoughts. They appear in a split second and are only controllable if practiced regularly. Our procedure shows similiarities to oral examinations, the difference being that we go for wordless confessions. Usually, our experienced experts come to a conclusion during the course of the conversation. To be on the safe side, the subject is filmed throughout the examination. Afterwards the video footage is analysed precisely and usually provides a definite result. Nonetheless the analysis of micro-expressions is not infallible. There is no such thing like irrefutable proof in criminalistics and law anyway. Even a confession has to be underpinned by other evidence to obtain a conviction. Our analysis of micro-expressions, for example, is underpinned by behaviour and voice analysis.